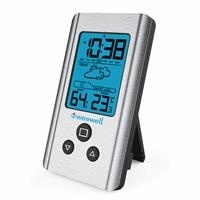 This product, which is a combination of hygrometer and thermometer, allows easy monitoring the humidity and temperature levels in the environment. 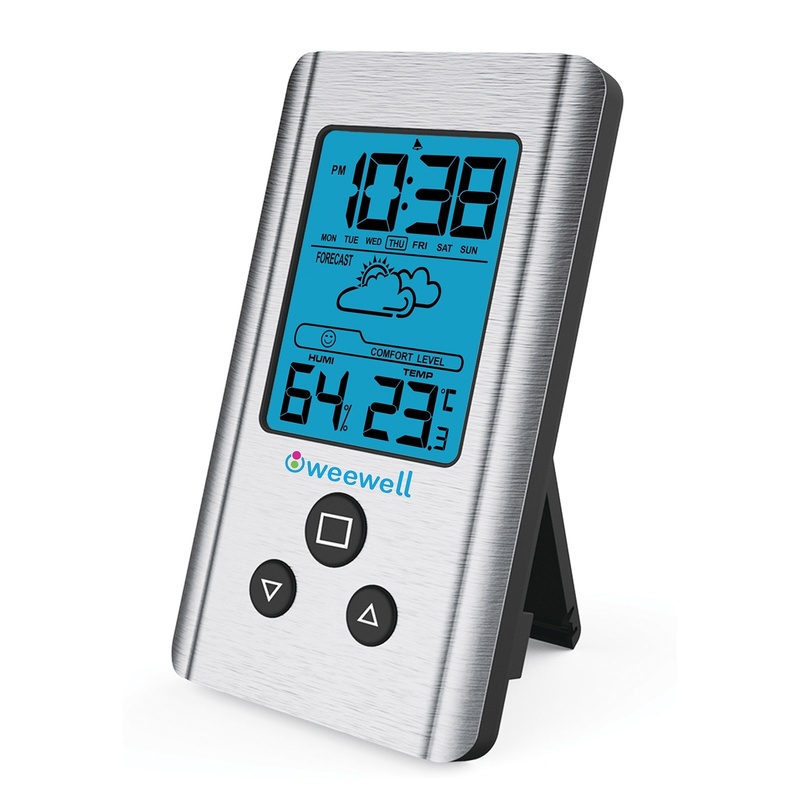 It displays the most accurate result with its sensitive measuring probe inside. The large LCD screen with blue illumination makes it possible to read on the screen even from longer distances. It analyzes the temperature and humidity values and provides predictive information about the weather in the outdoors. (Cloudy, sunny, etc ... graphical representation). 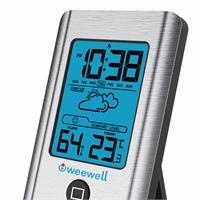 It keeps the maximum and minimum humidity and temperature values during the day in memory. It visually shows the level of comfort in the current moisture and temperature values. 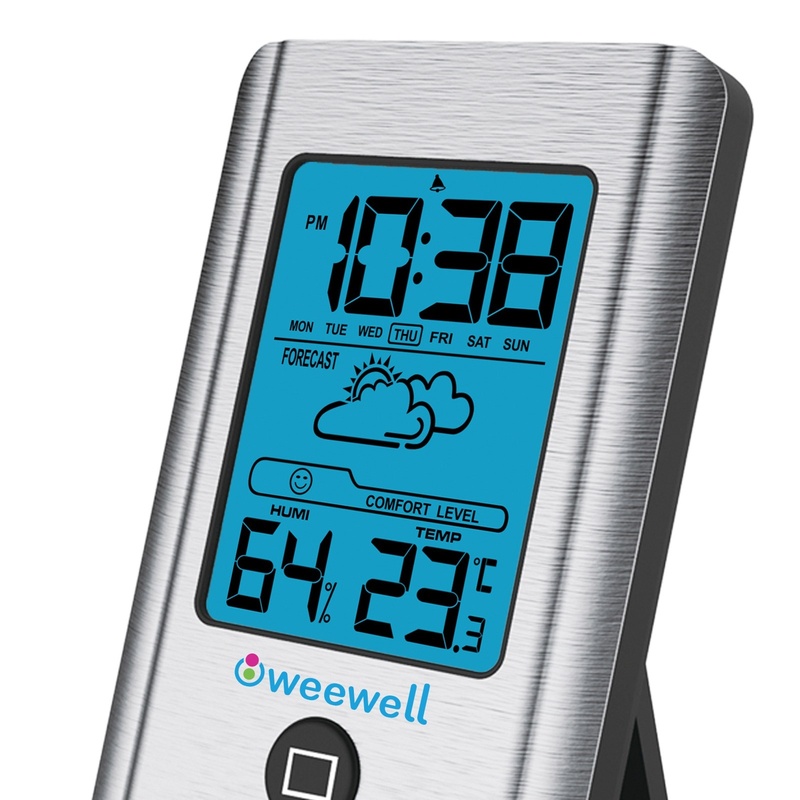 The temperature unit can be set to ° C or ° F as desired. The time can be set according to the 12-hour or 24-hour time zone. The set alarm can be snoozed by 8 minutes when it rings. By setting the current date, the day on the screen can be displayed. The ergonomic desktop design that can be used, on desk or on the wall.